Our Home Buying Clients Were Rebated $5980.00 on Their $323,000 Purchase! More exciting home buying news! 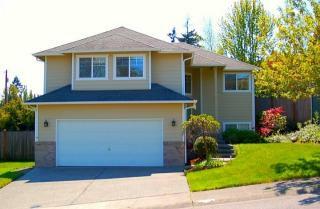 Another one of our clients found a lovely home in Bothell for their family to live in. They were rebated $5980.00 on their $323,000.00 purchase. We love helping our clients and saving them money at the same time. This entry was posted on Wednesday, October 5th, 2011 at 9:51 am	and is filed under Buyers Agent Commission Rebates, News, Spotlight. You can follow any responses to this entry through the RSS 2.0 feed.